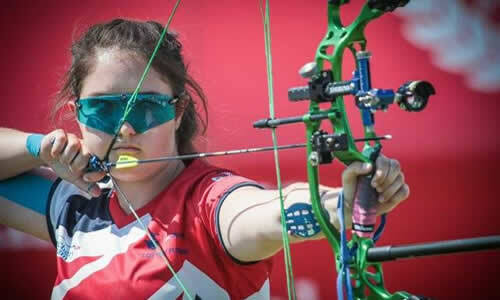 Archery GB is preparing to launch a new programme of workshops in 2018 to support archers and coaches to continue their learning. 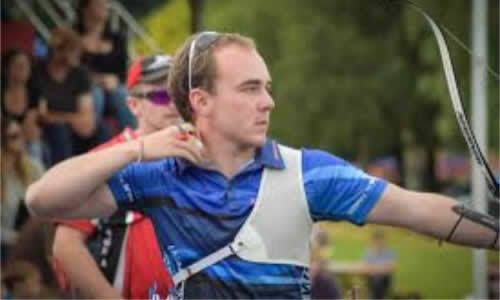 Each workshop will be delivered by some of the best national and international coaches in their field, and offer all archers and coaches the opportunity to stay up to date with current practice. 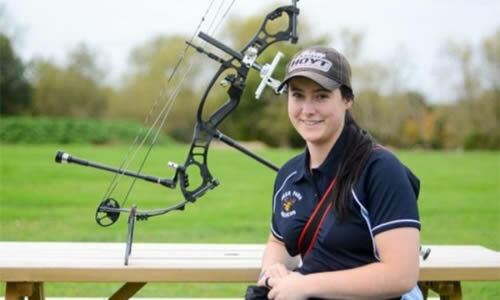 The events are delivered from one to two days in friendly and supportive environments at local clubs across the UK, and are welcoming to all coaches and archers to attend, regardless of experience. Attendance at these events contributes to coach licence renewal. 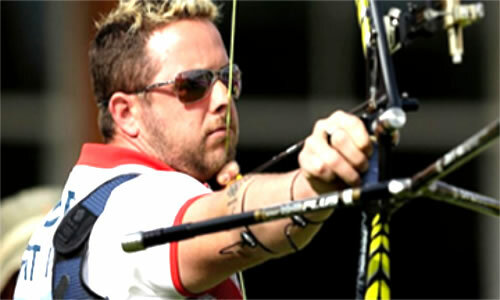 Visit https://agb.sport80.com to see upcoming events and to book your place.